Duffels are workhorses, plain and simple. We stuff them full of more than we should, why not provide a reasonable way to carry them? These duffels amplify your experience, making the way ahead, no matter the distance, clear and easy. 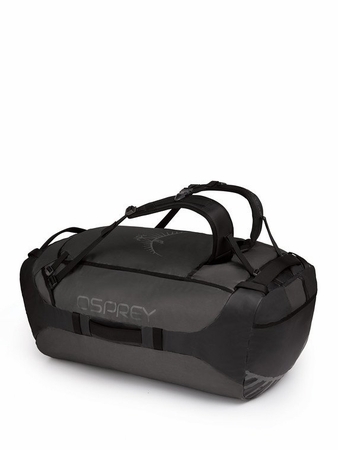 Expedition ready, these duffels won�t weight you down when it comes time to shoulder the load. Adjustable sternum strap with safety whistle"